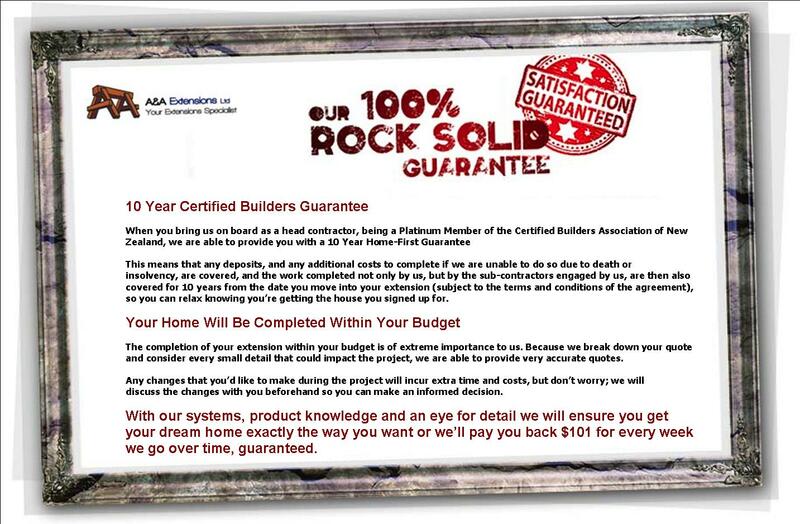 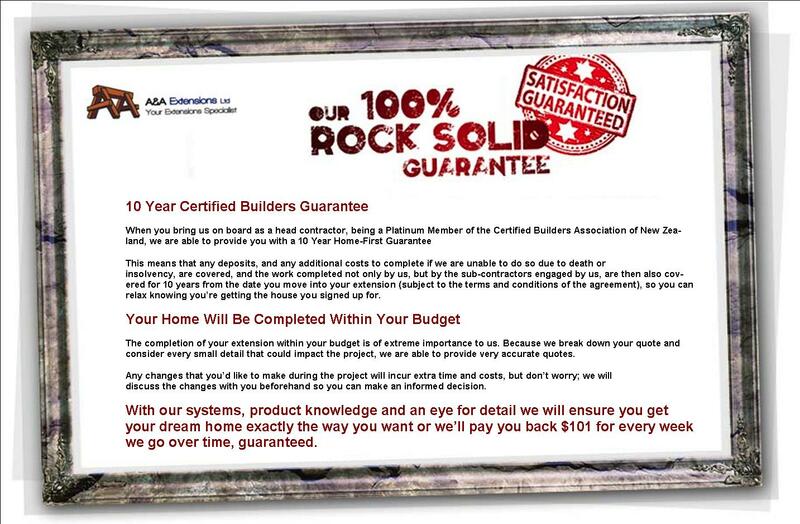 What is the Homefirst Builders Guarantee? Members of the Certified Builders Association of New Zealand can apply to Builtin New Zealand Ltd for a ten-year written guarantee when undertaking your renovation. 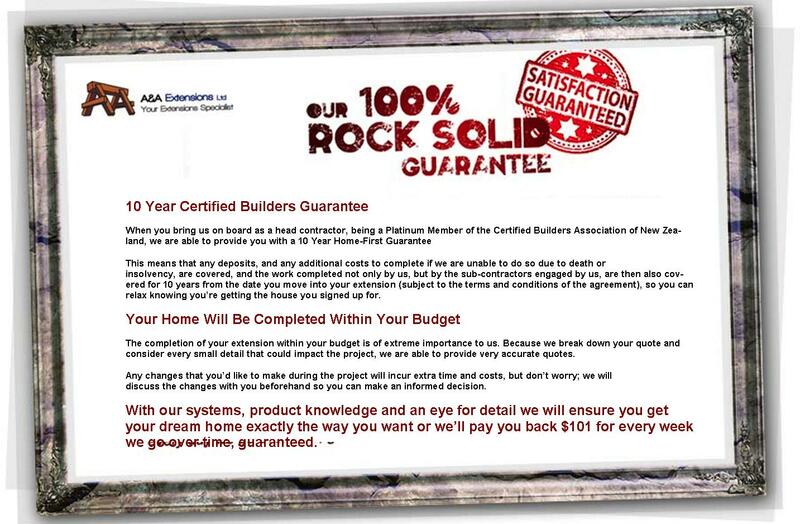 The guarantee gives the new homeowner additional reassurance and belief in the quality of the workmanship provided by their Certified Builder.